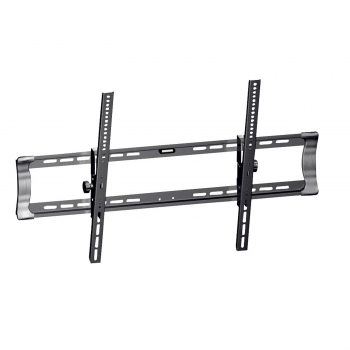 This flat-panel mount makes your television look beautiful on the wall. 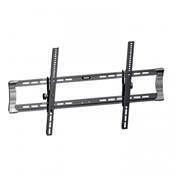 It fits most LCD or plasma televisions sized 42” to 65”. Universal brackets connect to the back of your flat-panel television, then easily hook onto the wall plate for fast installation. Tilt adjustments allow you to get your TV exactly how you want it. A built-in leveling system makes installation a cinch. Maximum load: 165 lbs.